Polished wooden puzzle experience for toddlers and preschool boys! 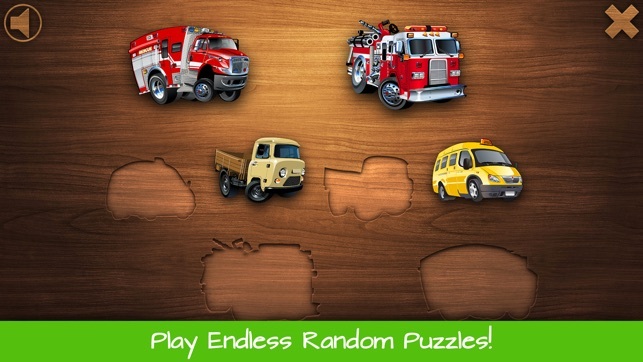 Large puzzle pieces, many interesting vehicles, and vibrant colours make it perfect for toddlers. 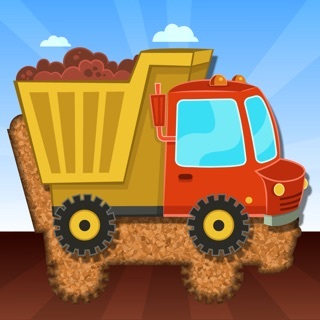 There are three difficulty levels and a playground that can be filled with cars, trucks, and motorcycles. Puzzle activities are carried out with encouraging and rewarding manner. 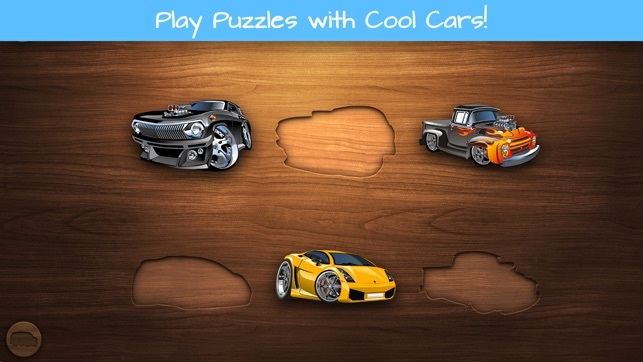 Kids earn cars as a reward every time they complete a puzzle. There are 40 different vehicles to be earned. 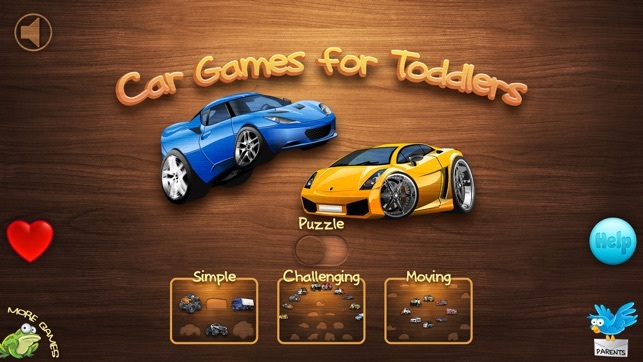 Car Games for Toddlers is designed from the ground up for toddlers and small kids! 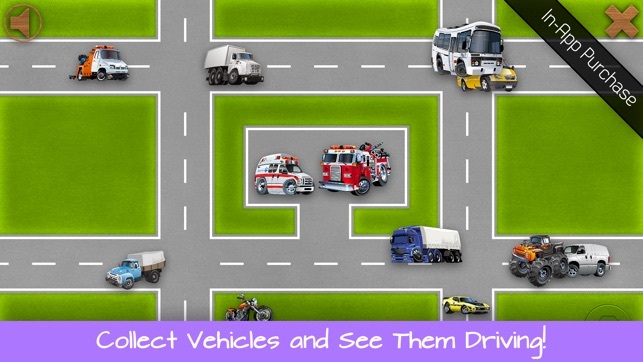 - Cars, Trucks, Motorcycles, and other vehicles! - Listen to engine sounds! - Playground with moving cars! - Parental gate to avoid accidental In-App-Purchases! - It's free to try and contains one In-App-Purchase! 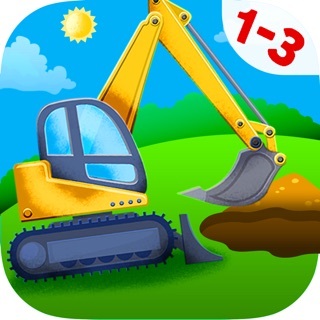 My 2 year old grandson loves this app, I really like it also. It gives him hours of fun. He doesn't even realize he's learning those cognitive skills. I enjoy watching him navigate through the different stages especially the match game. 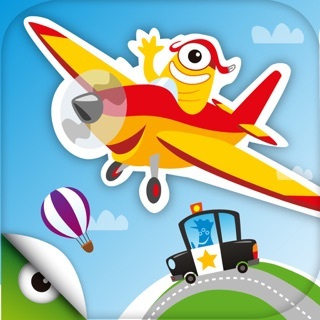 Do you have anymore interactive games for his age group, or whatever the age group this app was targeted for. I'd like to purchase more. Thank you. Take out some time to sit with your toddler, remember when you used to have wooden puzzles and your daddy and mummy would play with you, or play Lego DC. Thank you for this app, my kids enjoyed it. It's simple and they can figure out themselves. Always nice seeing them stay calm and found something they enjoy.